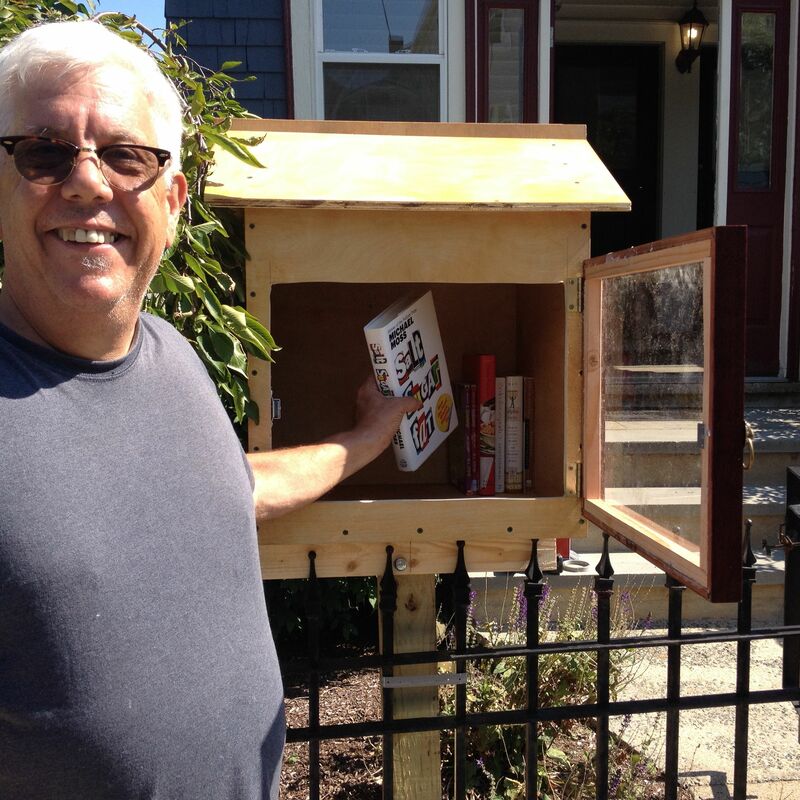 community – Literacy Changes Everything! Everyone has seen the “Leave-A-Penny, Take-A-Penny” trays at 7-Eleven. 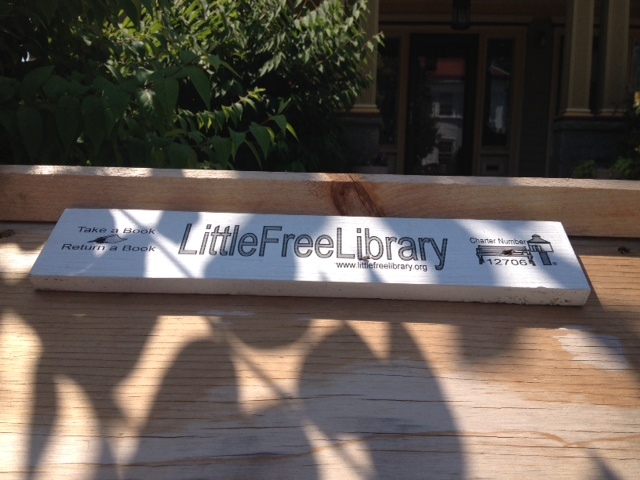 The Little Free Library applies the same laissez-faire concept to an exponentially more valuable currency – books! 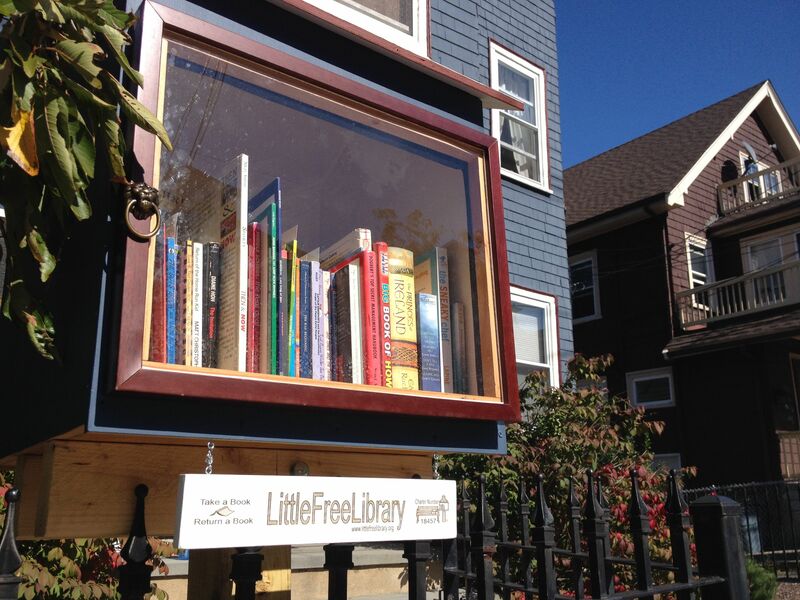 A few years ago, I had read (and “pinned”) an article about mini-libraries in public parks in Colombia, and I was fascinated with this visionary idea of having books available for the taking in outdoor spaces. 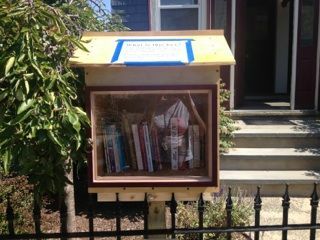 However, I did not experience a free outdoor library firsthand until this past Sunday, while walking along Pond Street in Jamaica Plain. 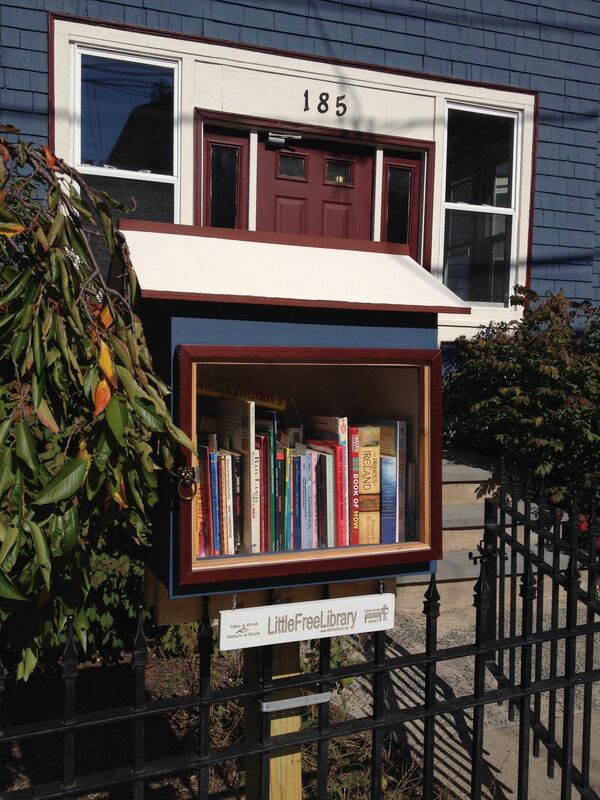 At first, I thought I was viewing a very unusual bird house, but upon closer inspection, I saw that the wooden house-shaped structure was in fact full of books. 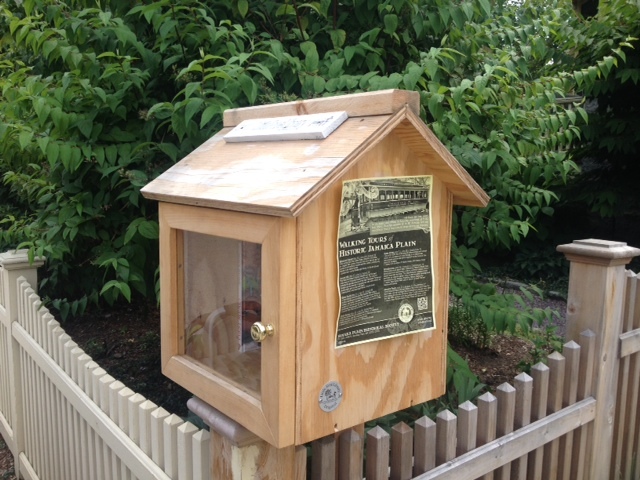 I returned to the library again today, and I noticed that all of the books had been exchanged, so clearly this library is being used by the public. 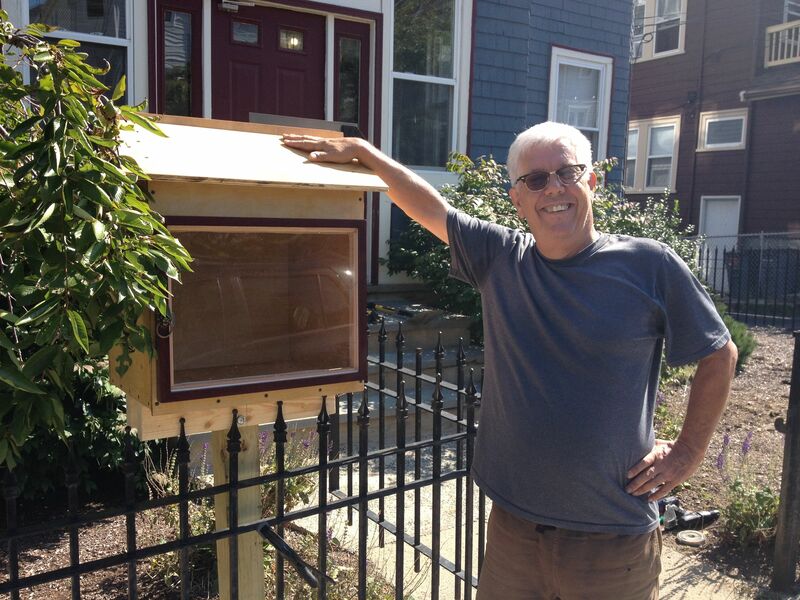 I have commissioned my father-in-law Rob Dines (an expert woodworker) to build a Little Free Library using the blueprints available online, so it is exciting that Roslindale will soon have its very first Little Free Library – sponsored by Literacy Change! 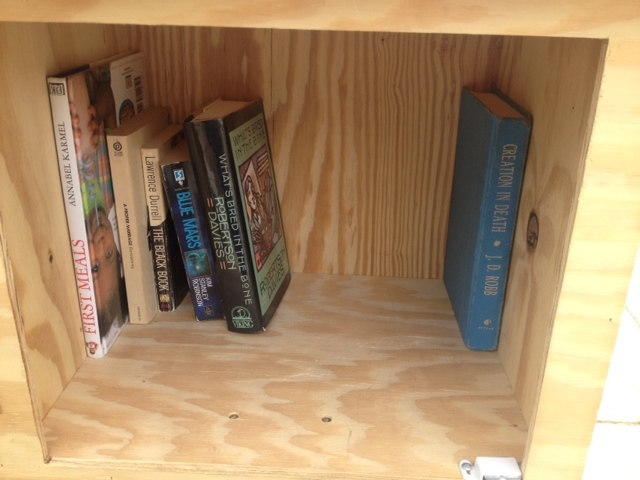 A Transient Collection: Two days later, all of the books had changed. 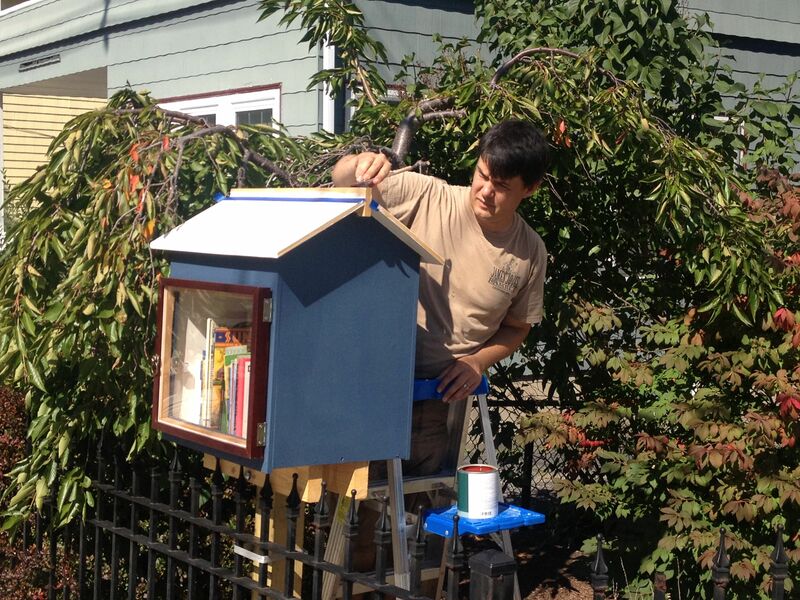 The Little Free Library serves as a community bulletin board space. 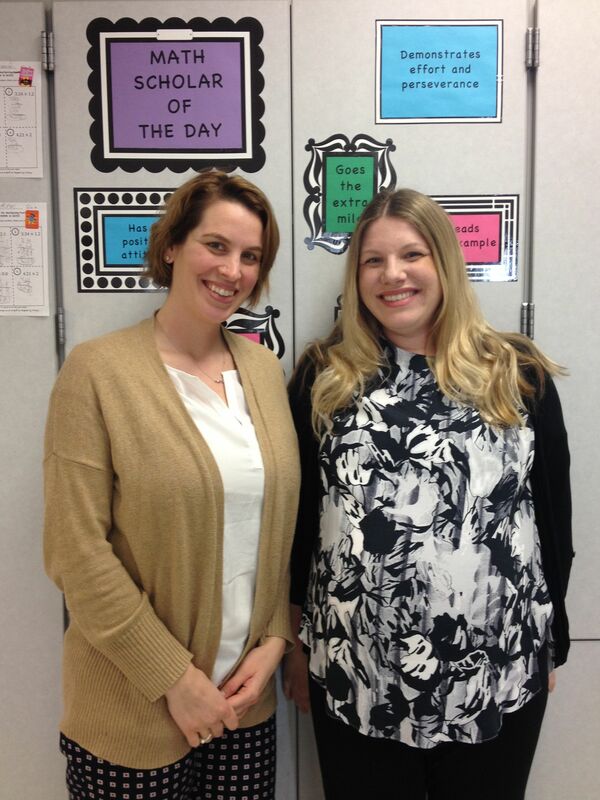 To celebration Teacher Appreciation Week, which takes place May 5th through May 9th, the Center for Teaching Quality is encouraging teachers to share their ideas about what teaching is via social media. I went back through my photos of the past year, and I dug up some images of my everyday work with my students at the Lilla G. Frederick Pilot Middle School, a Boston Public School located in Grove Hall, Dorchester, Massachusetts. 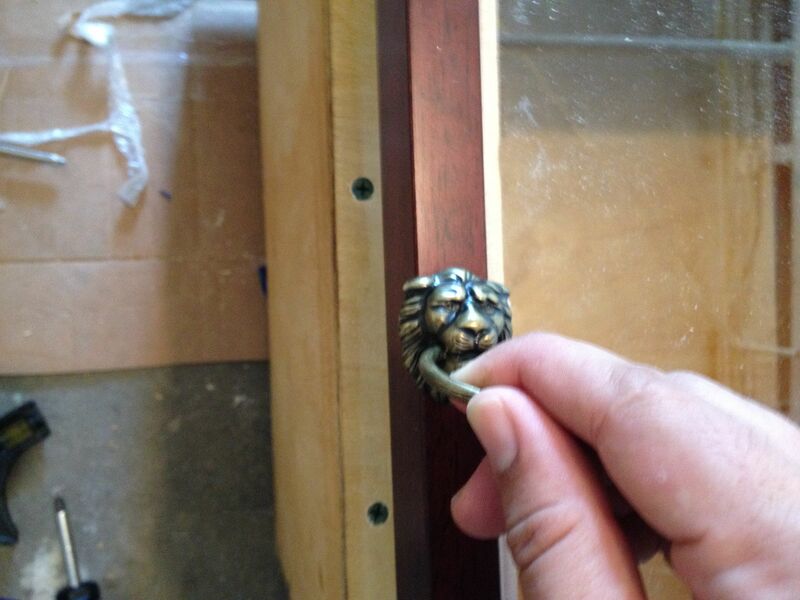 I selected photos that represent my daily work rather than photos that seem profound in any way. It is important for people to see how joyful and interesting it is to teach every single day; I could argue that almost every day is a special occasion. There is not a theme or particular order to these photos; they are just images I enjoy. My colleagues are my rocks. 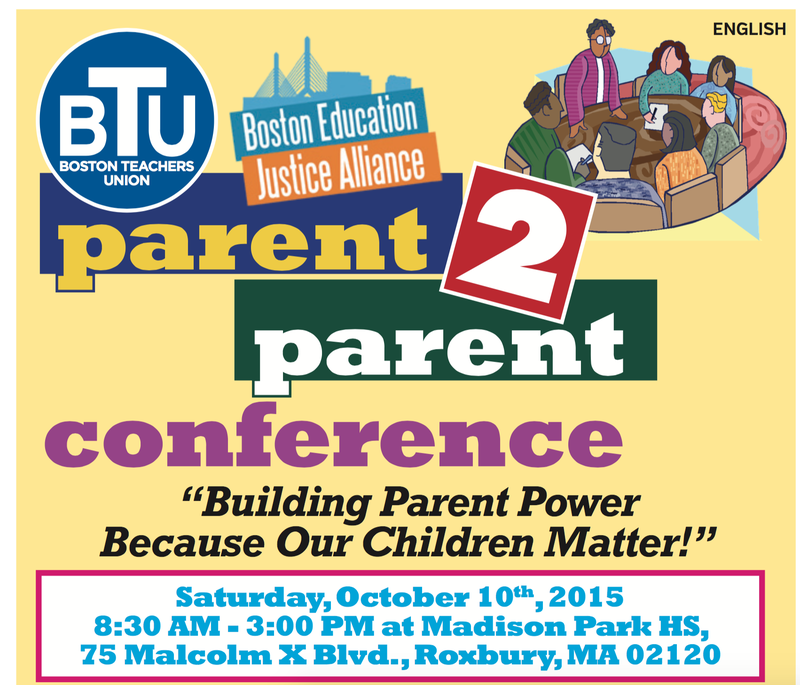 This photo shows me with Jozefien, my fellow Boston Teachers Union Representative. We try to keep everyone on our faculty feeling supported and cared for in our school community. This student came to my room for the purpose of taking a mandated test on the computer. I noticed his bass case and asked about it. I was treated to a performance of Metallica and Nirvana songs. A boring test day was relieved by a brief sing-a-long. 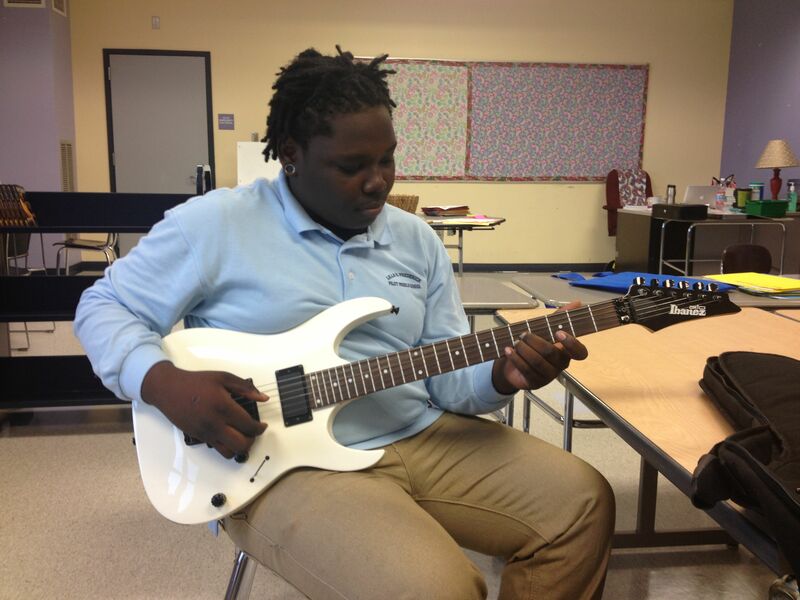 This young man always says hello and updates me on his playing when we pass one another in the hallway. This photo is from the first week of school. Students in my ESL class are meeting and greeting newcomer ESL students from the class next door. This photo was taken at the television studio at Roxbury Community College. 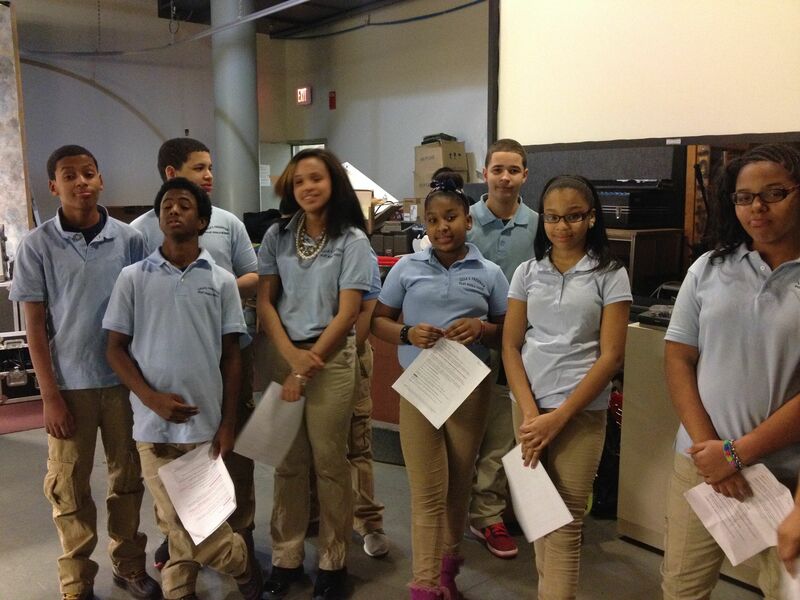 Students had prepared a script using lines from The Autobiography of Malcolm X to perform on a local television show. I accompanied the students using a hand drum. Interestingly, Roxbury Community College is located on Malcolm X Boulevard. Teaching Is Exploiting Our Democracy. I consciously prepare students to be future voters. 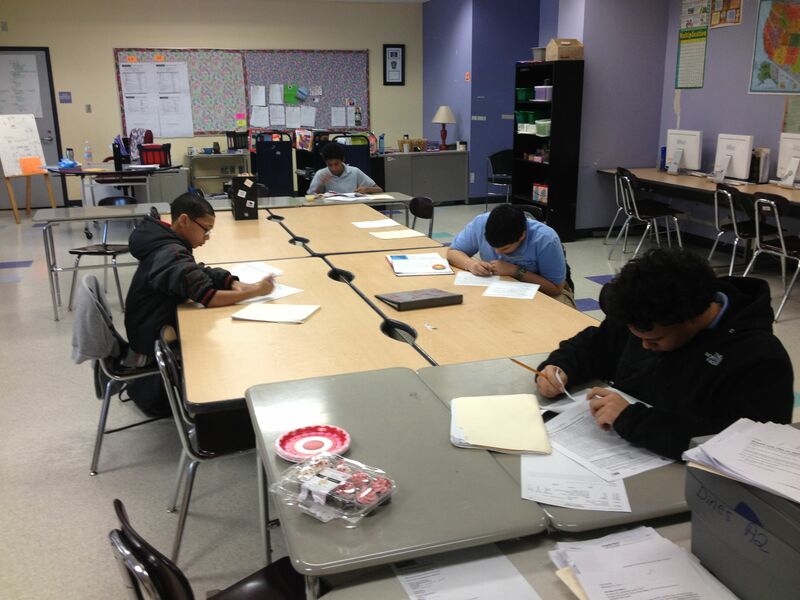 In this photo, students are researching Boston’s 2013 Mayoral Candidates online. I love having publishing parties for my students. 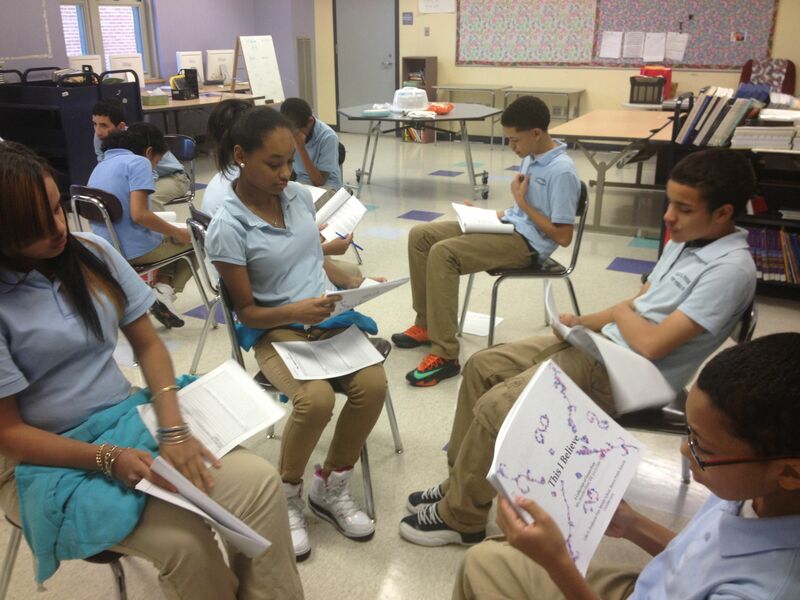 In this photo, students have just received copies of their “This I Believe” publication. We always have cake at these parties, and you can see the cake on the table in the background. Teaching Is Getting The Whole Community Involved. 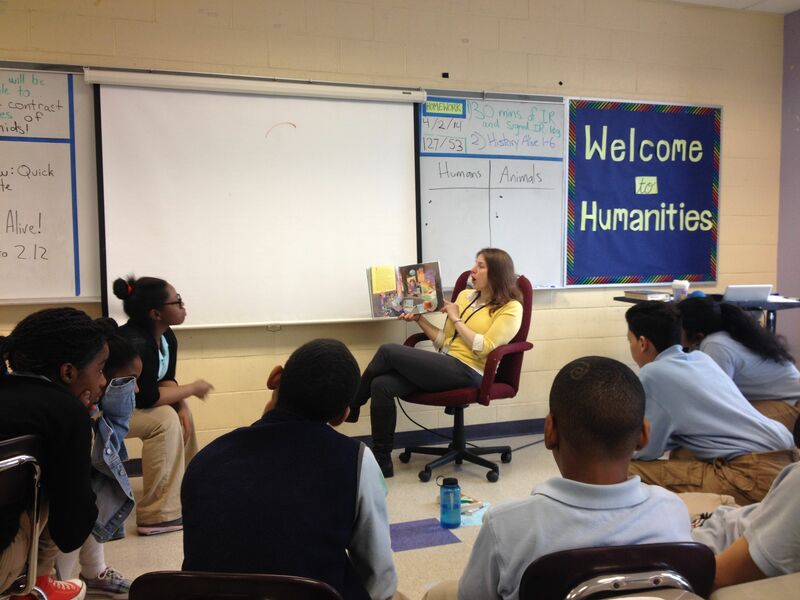 I invited Ms. Emily from the Uphams Corner Library (a Boston Public Library) to read to our 6th grade students, who have completed over 1300 minutes of independent reading this year so far. 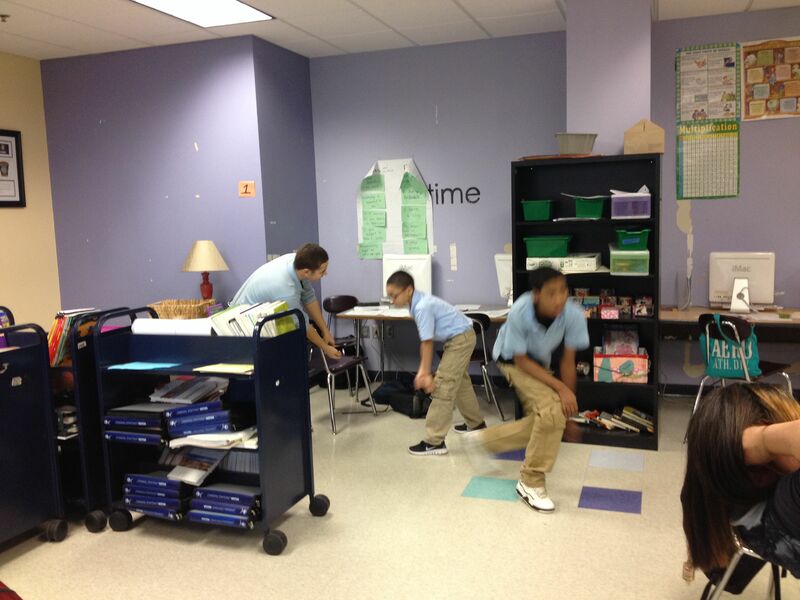 Students embodied action verbs found in D’Aulaire’s Book of Greek Myths and created movement presentations that showed the Labors of Heracles. Here is a shot from one group’s rehearsal. Teaching Is Dedication To The Advancement Of Learning. 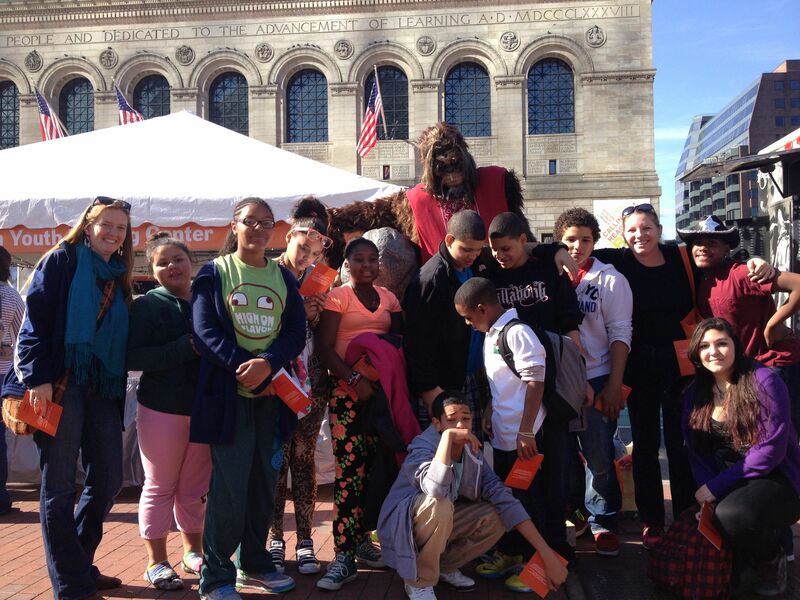 For the past two years, I have organized a Saturday trip to take students to the Boston Book Festival. Teaching Is A Source Of Pride. 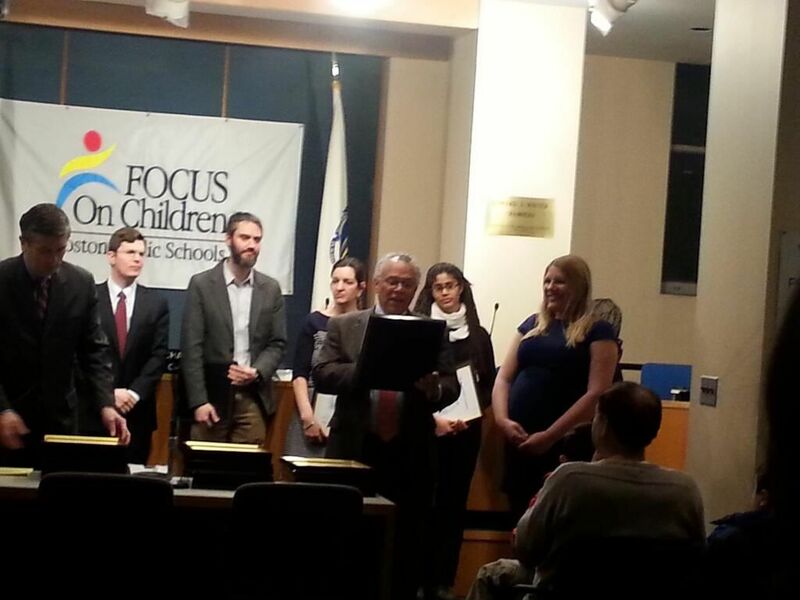 I (far right, pregnant with twin girls) was very proud to accept a citation from the Boston School Committee for achieving my National Board for Professional Teaching Standards certification in English as a New Language. You can learn a lot about Angel’s values by looking at his identity sculpture. The base is a skateboard. 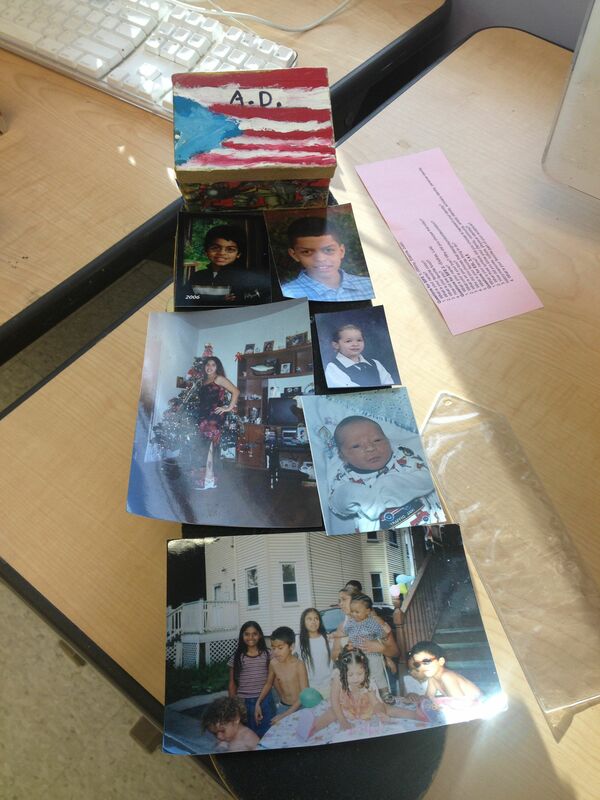 It is covered in family photos, and he painted a box with a Puerto Rican flag. What does this say about Angel? Teaching Is Getting The Students There. Quddus (far right) was accepted into Grub Street’s prestigious summer writing program. His mom could not take him on the first day, so she called me to help out. It was no problem to take the train downtown with him, and he had a great experience in this program. Every week, I offer a couple hours of homework help to my students. Mostly, they enjoy just having a quiet place to work after school, and I usually give them some kind of snack. Teaching Is Making The Call. 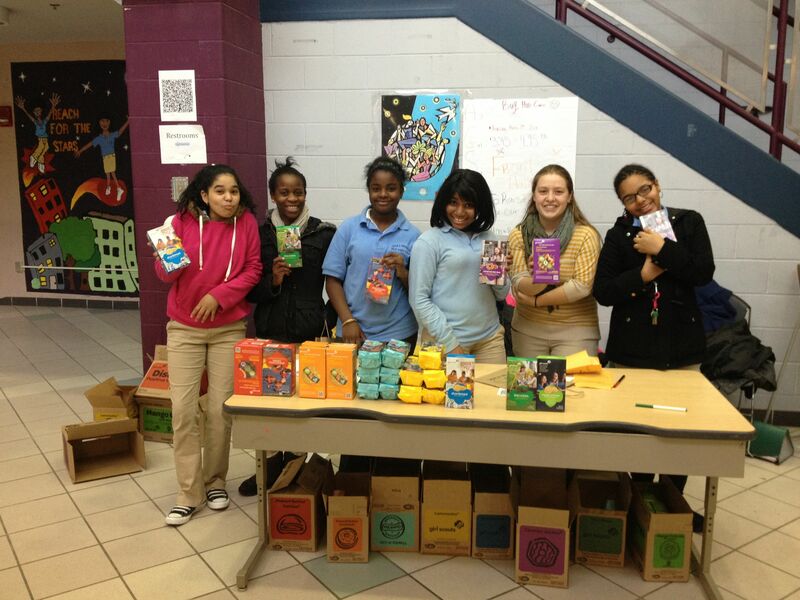 Last year, I called the Girl Scouts, and they sent a wonderful volunteer to run a troop for our school. 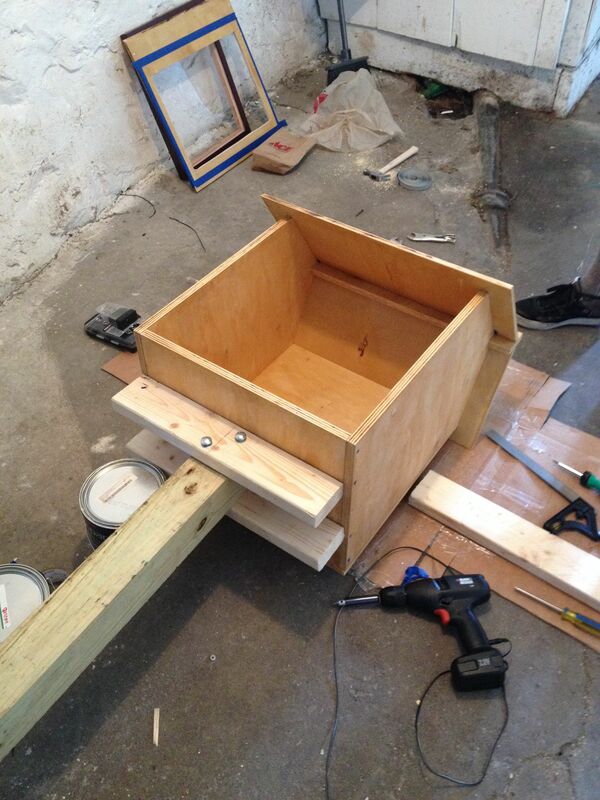 All it took was a call to start a program that is still going strong for our girls. Why sit and “do” character analysis? 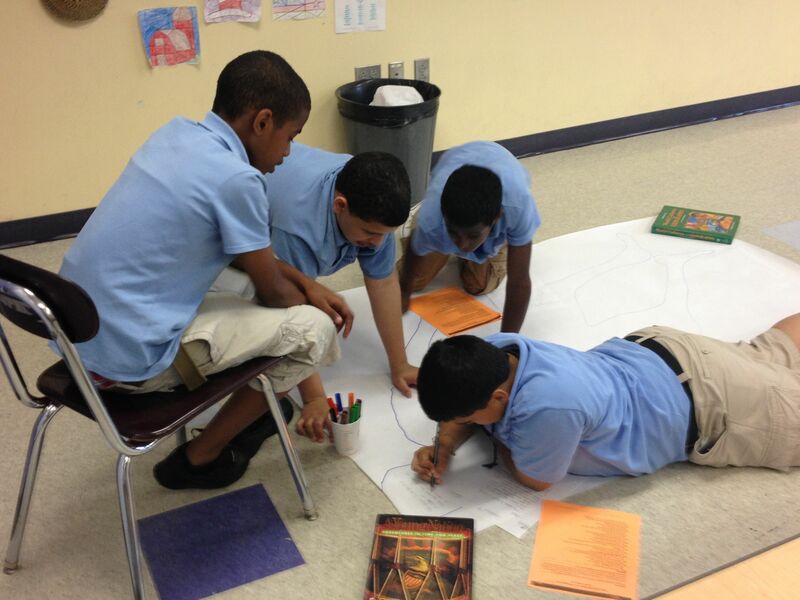 Here students participate in using a full body outline to display quotations and inferences about a character from a class novel. Teaching Is Knowing Your Students Will Always Surprise You. Jose often avoided my classroom last year, preferring to hang out in the hallway and peek into the window. 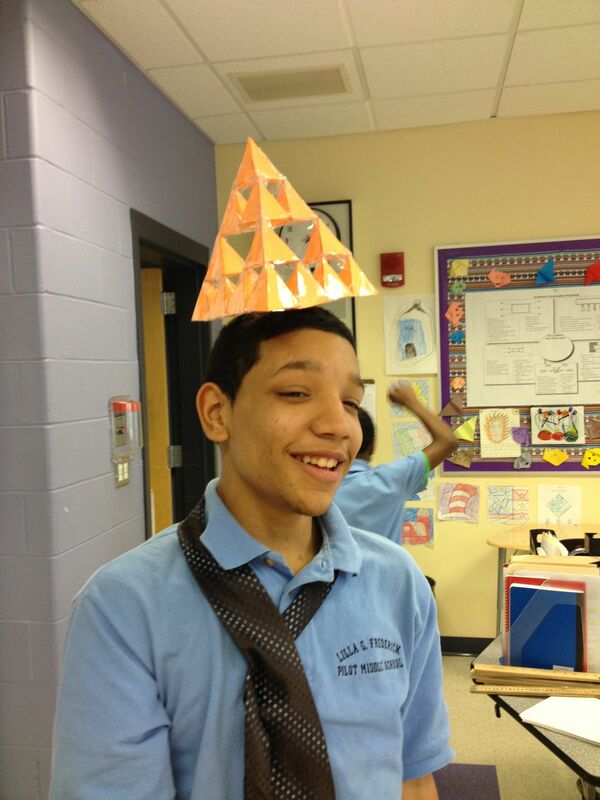 Once we began our unit on architecture and engineering, beginning with the exploration of tetrahedrons, he couldn’t get enough of the class. Teaching Is Getting Out Of Your Comfort Zone. Last year, I was told I had to teach a math unit as part of my ESL class. I dreaded doing this, until I learned of the novel All of the Above. 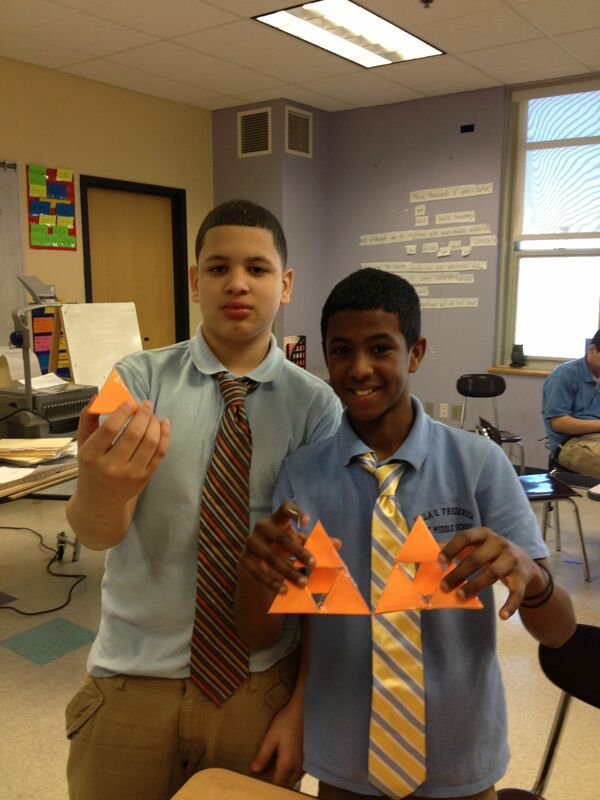 Prior to reading the book, my students built tetrahedrons and explored their unique properties – unlike a pyramid with a square base, the tetrahedron can balance on any side. 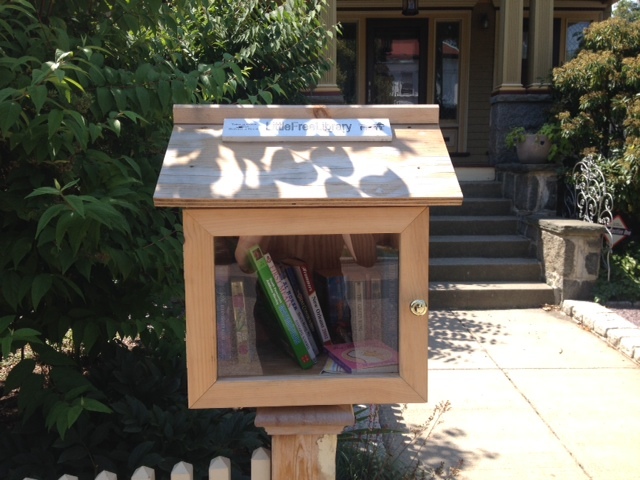 Teaching Is Getting Out Of The Neighborhood. Every year, we take our 8th graders to explore the African American Heritage Trail in Beacon Hill. 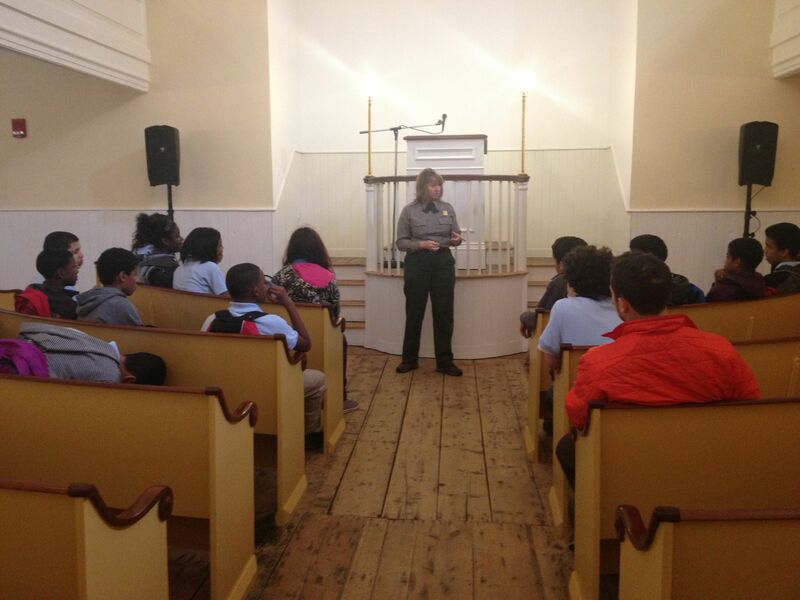 Here students learn about the African American debate tradition from a park ranger. 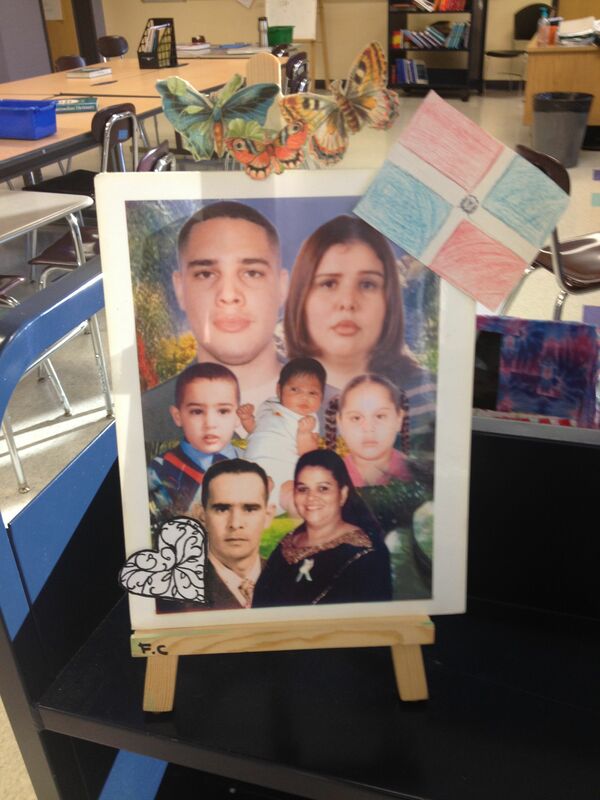 Early in the school year, my students created identity sculptures and then wrote about them. 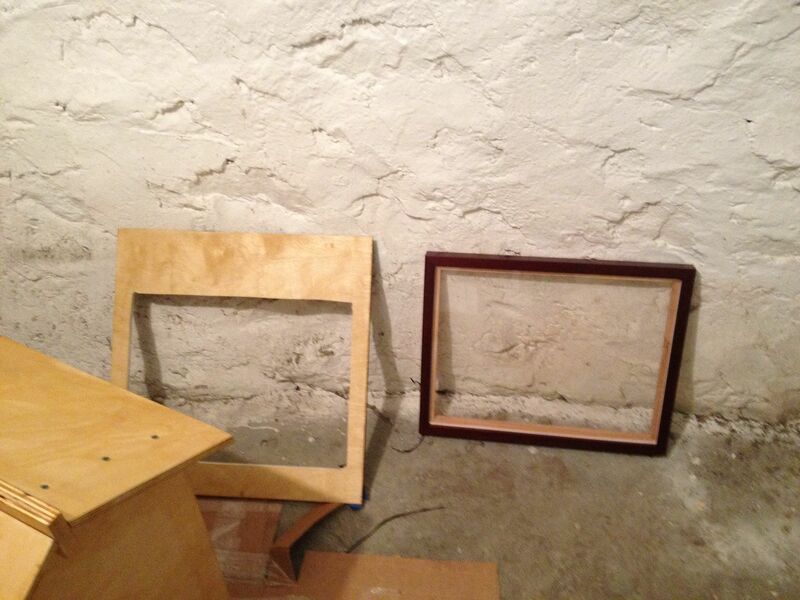 I am not a visual artist, so I enlisted the help of my colleague, art teacher Lynn Rosario. Teaching Is Including the Whole Family. For the past few years, Mr. Patlan (far right) and I (far left) have taught Tech Goes Home, an evening technology class for students and parents. 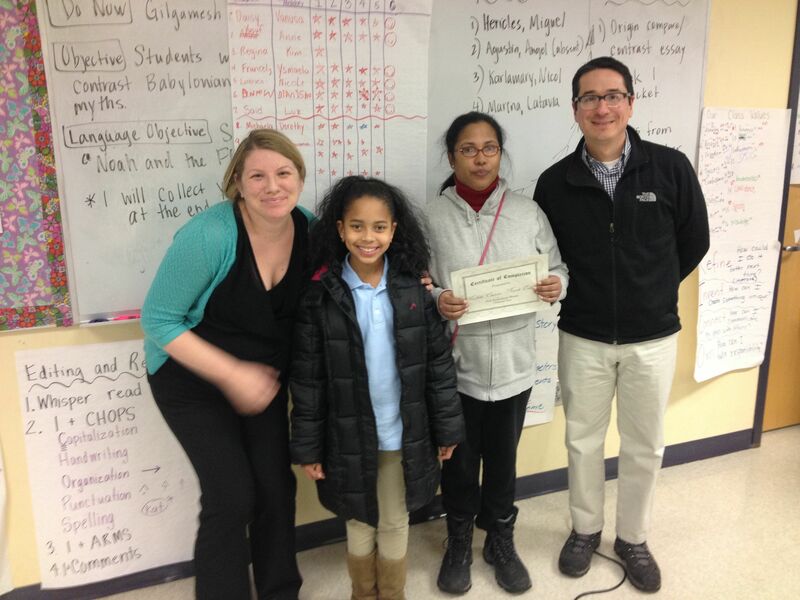 Here we are celebrating the graduation of 6th grader Randi and her mom Michelle. 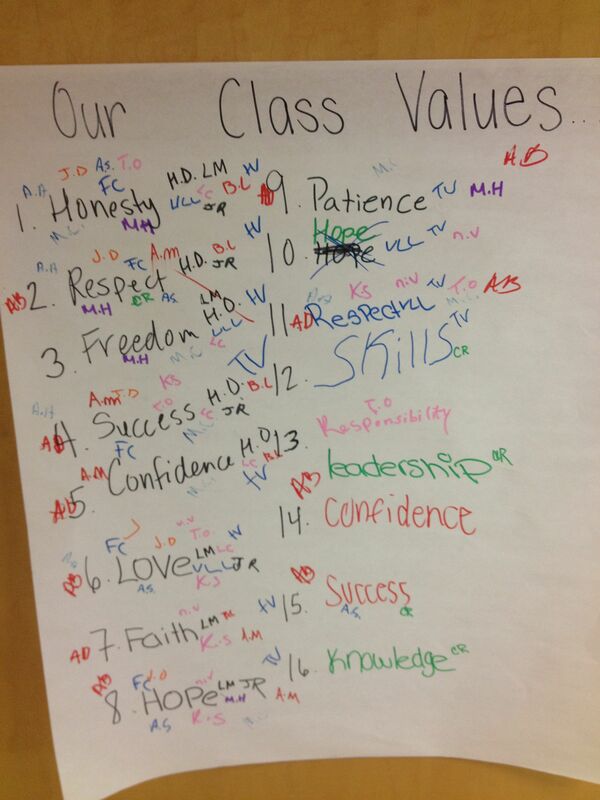 Teaching Is Knowing What Students Value. Before launching into writing essays about beliefs, it was important for my students to identify, share, and discuss their personal values together. Teaching Is Doing Something Different. 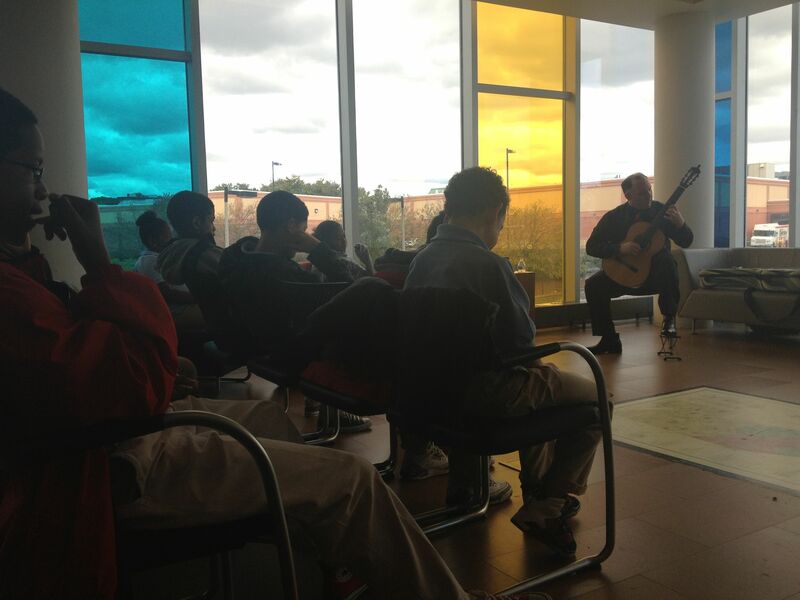 My students went to see a classical guitar concert as part of a Hispanic Heritage Month Celebration at the Boston Public Library in Grove Hall. It was a soothing experience for all of us, and we connected in a different way. 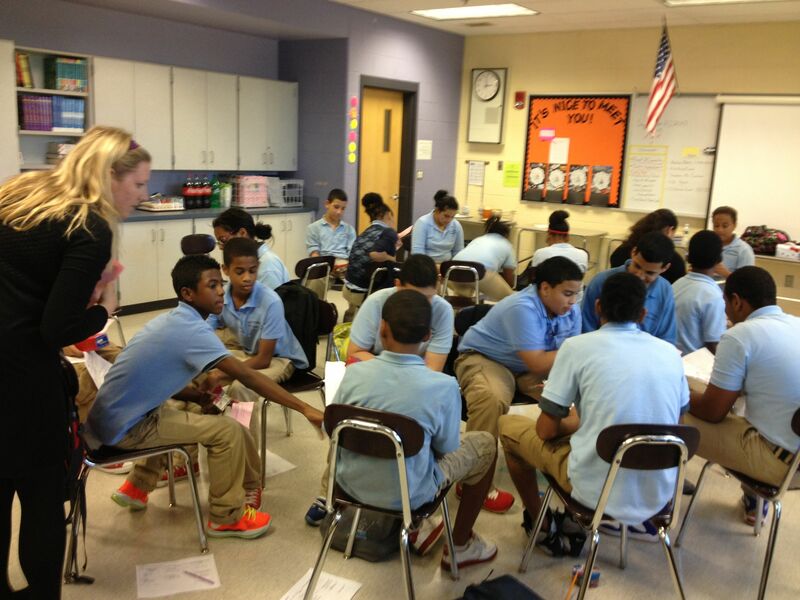 This photo shows reader’s workshop in my classroom. Students have a reading and can choose to work on their own, with a partner, or with a small group to discuss the reading as well as answer and generate questions. 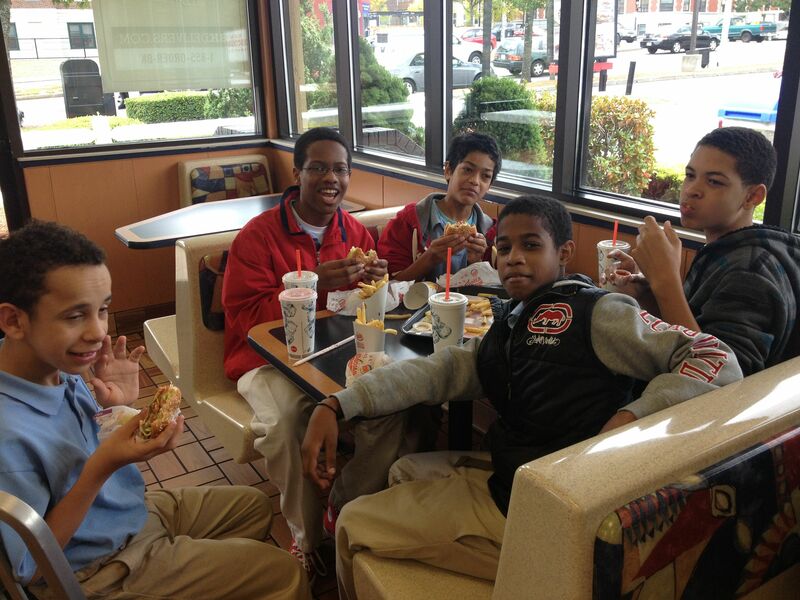 These students were recognized as outstanding leaders in our school community, so they got to go to a special lunch at Burger King before attending a concert at the library. Teaching Is Getting Help From Your Students. 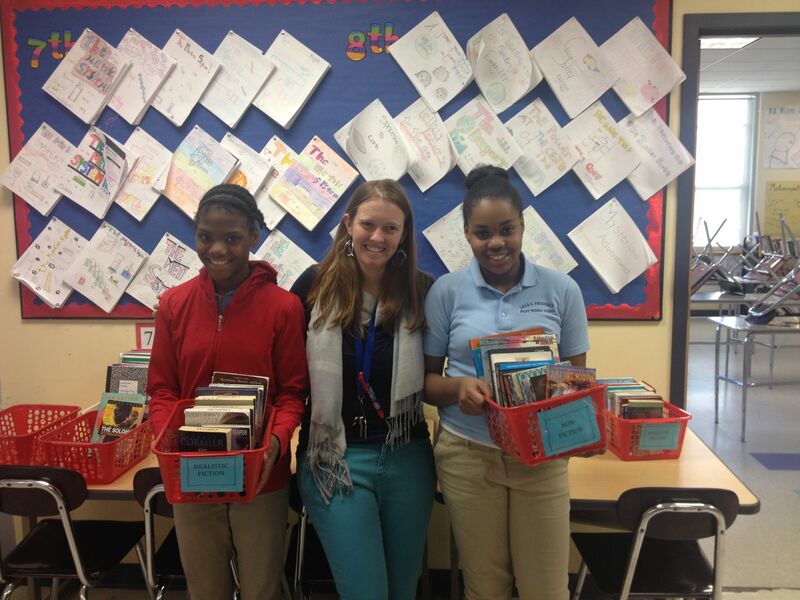 My colleague Alice Laramore enlisted the help of 7th graders Gladmaya and Rebecca in reorganizing her classroom library. 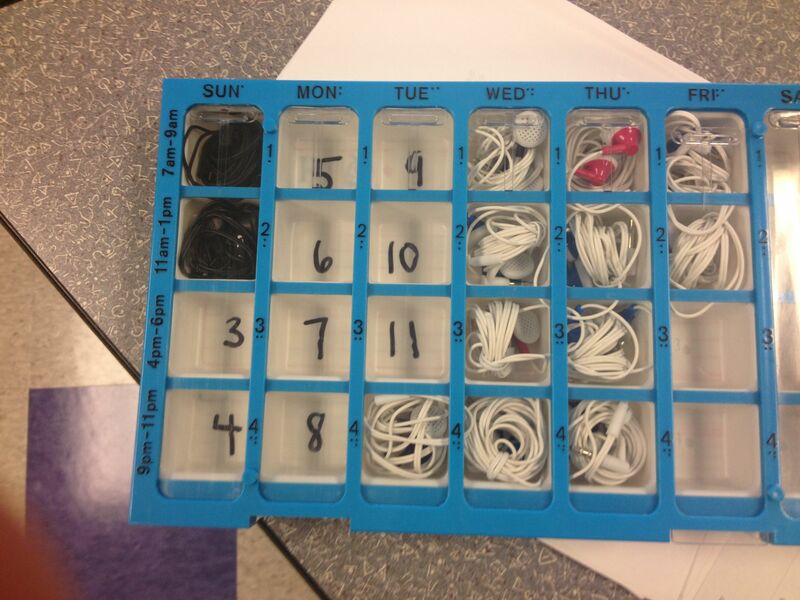 I could never figure out a way to organize my students’ headphones well until one day I saw this vitamin box at CVS, and I invented this headphone case. After performing the play “The Conquistador’s Wife” (about the encounter between the Spaniards and the Mexica in Mexico) with the group Spirit Series, my students created memoirs of their experience as actors. 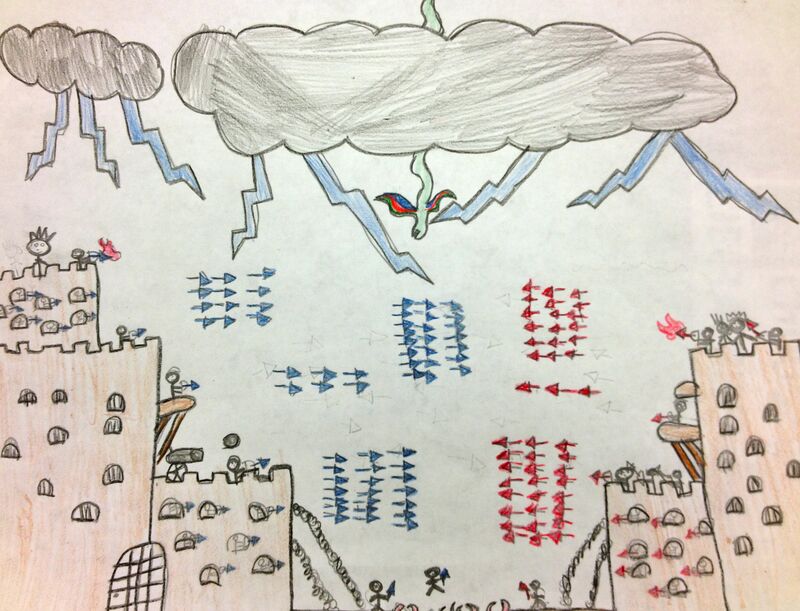 A wonderful young man, Jesus, who is also severely dyslexic, created this cover that shows the battle between the indigenous people and the conquistadors with the feather serpent Quetzalcoatl in the center. 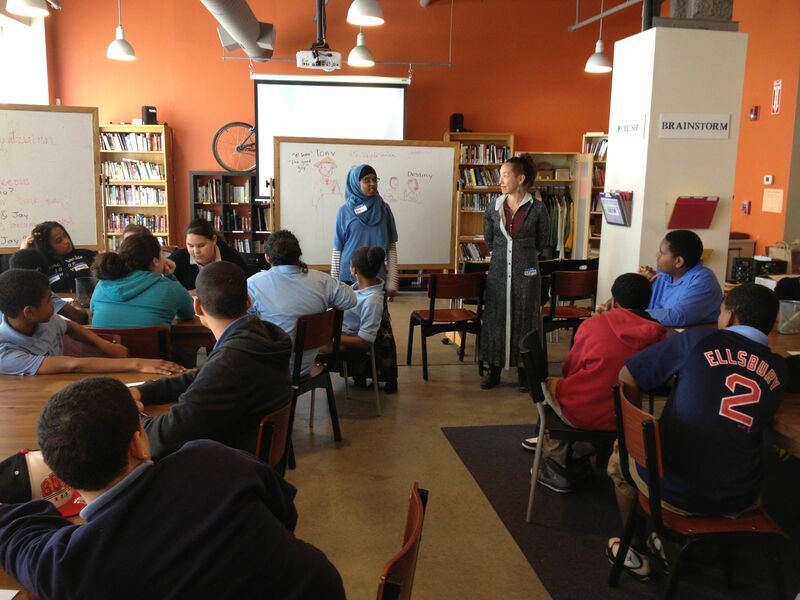 My students have made many trips to 826 Boston, a writing center in our community that offers specialized writing workshop field trips. 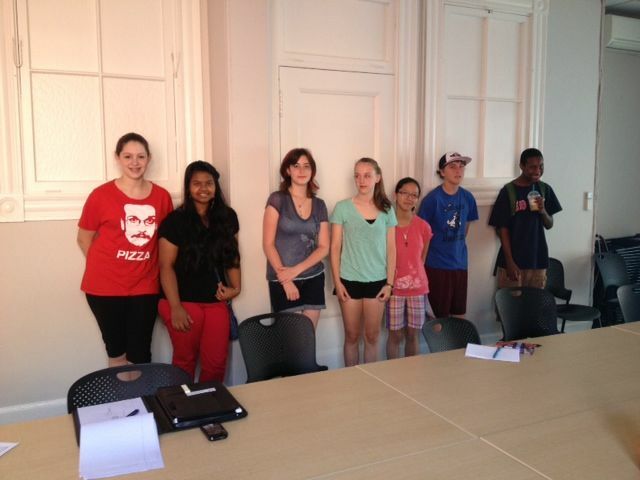 This photo is from a scriptwriting workshop that my students took with an expert writer. 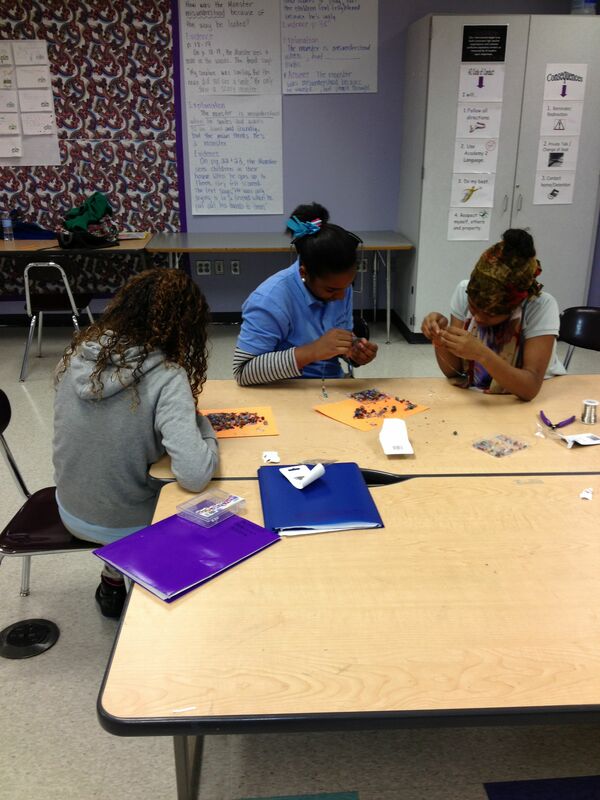 I purchased jewelry making materials for 8th grade girls to use after school. 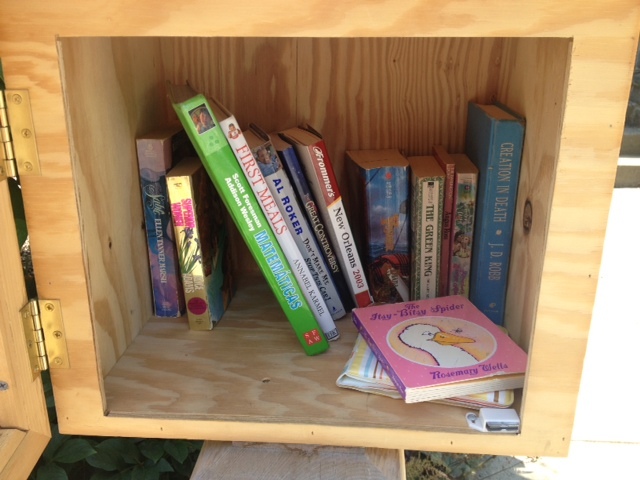 These girls were having some difficulties, and I needed a way to re-engage them in school. 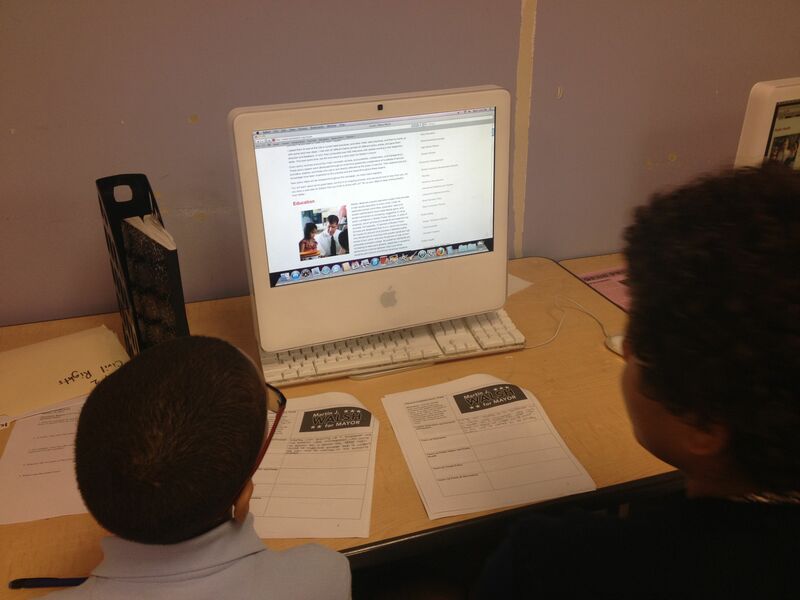 In order for our students to participate in the historic 2013 election in Boston, I have created a Boston’s Mayoral Race Campaign Poster Lesson Plan that instructs students in how to research, compare, and select their choice of mayoral candidate. Then, students create a persuasive campaign poster that convinces other students to vote for their chosen candidate. Please feel free to edit these lesson plans as needed to fit the needs of your students and schools. These activities deliberately address two Common Core standards that we are working on at the Lilla G. Frederick Pilot Middle School, a Boston Public middle school. Students in our academy (small section of the school) will be given voter registration forms next Monday, and students must bring in their voter registration forms on Tuesday to vote in the Mock Election and receive candy! Last year, our students very much enjoyed our mock presidential election. 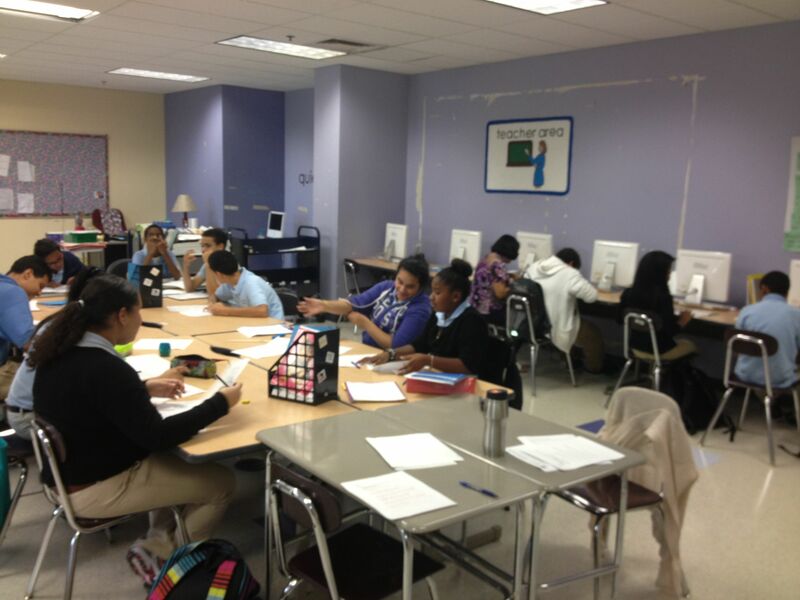 (See here: https://literacychange.org/2012/11/06/middle-school-students-vote-in-a-mock-election/). It is really fun for the students to feel like a part of history!! !